Here are six ways to outline your novel faster and more effectively. Nailing down your protagonist’s goal, motivation, and conflict (or GMC) is the first step in writing your outline. Solid plot foundations are built on what your protagonist wants, why it’s important, and what’s in the way. Write down the GMC for both internal and external goals. Once you know what your characters want and why they want it, you’ll be able to start fleshing them out. What sort of a person would want that goal? What sort of backstory would give him that motivation? 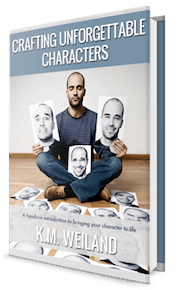 Use photos, character sketches, short biographies. The more clearly you envision your character, the easier the next step will be. These are the major milestones of your project. Keep in mind: each protagonist will have his or her own set of plot points! If you have more than one protagonist, you will have more than one set of plot points that you will then weave together throughout the novel, each with its own corresponding scenes, each built on the protagonist’s internal and external GMC. Next… pick an arbitrary number of scenes. I know. That sounds nuts. Look at it this way: you know approximately when the plot points are going to happen–mathematically, you know that the First Plot Point happens at the 25% mark, the Midpoint at the 50%, and the Third Plot Point at the 75%. You may also have a sense of your projected word count and page count, especially if you’ve researched the normal page count for the genre. If you’ve written novels before, you may have a sense of how long you like to write your scenes. If that’s the case, divide the approximate number of total projected pages by the pages per scene, and you’ll get your scene count. For example, I like writing seven-page scenes, and I’m trying to write an 85,000-word thriller. Using that math, I’m writing a 340-page book with about forty-eight scenes. If you don’t know your preferred scene length, look at several other works in your genre and see how many chapters/scenes they have. Then pick a rough ballpark number (preferably one that’s easily divisible by four). I usually recommend starting with eight plot points: Inciting Event, First Plot Point, First Pinch Point, Midpoint, Second Pinch Point, Third Plot Point, Climax, and Resolution. Then you do the math again. If I’m writing a forty-eight scene book, then my First Plot Point will be at scene twelve (more or less), the Midpoint at scene twenty-four, and so on. 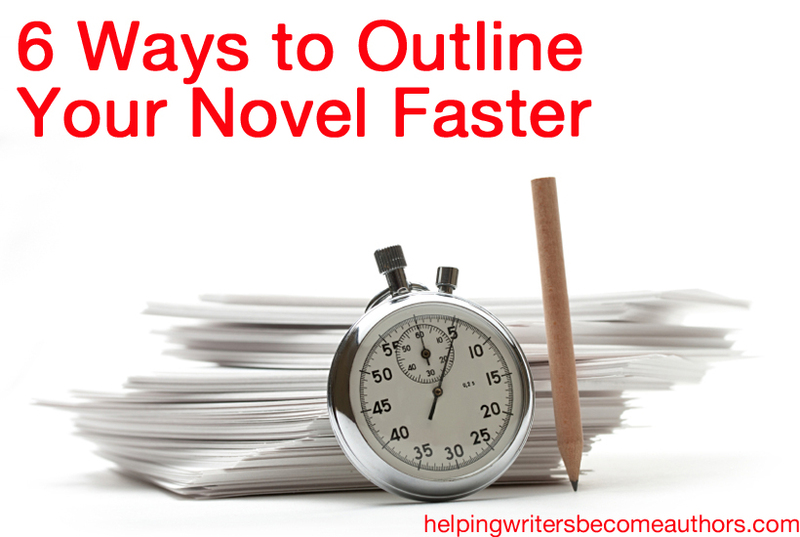 This is crucial to figuring out how to outline your novel faster. Once the key scenes are in place, you won’t be faced with brainstorming a bunch of scenes from beginning to end–you’ll just be filling in the connective scenes that get you from one plot point to the next. Check these off your list in the outlining stage, and you’ll be able to make sure every scene has a purpose that ties in with your overall story question, and the protagonist’s GMC. It gives you an overview of your pacing, as well. Including this much detail in your outline doesn’t mean your story is now carved in stone. You’ll make discoveries as you write, and you can always adjust the outline accordingly. Doing the groundwork will make you less likely to veer off course, and you’ll be able to ensure each change fits into a larger picture. Besides it’s a lot easier to revamp an outline than it is to overhaul an entire manuscript! 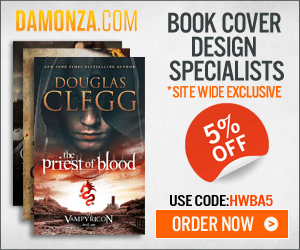 Tell me your opinion: What’s your writing process? How detailed are your outlines? Cathy Yardley is the author of seventeen novels, published with Harlequin, St. Martin’s, and Avon. She is also a teacher, editor, and writing coach. 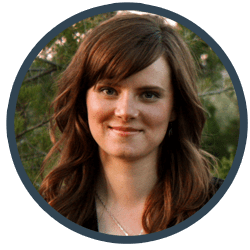 Sign up for her free e-course Jump-start Your Writing Career, and check out her e-books on plotting, revising, and writing every day! Very, very helpful. I still struggle with effective outlining method, and this seems like a pattern I’ll follow in my current WIPs. Thank you! I’m really loving this one! Excellent! YUM-YUM. 1. Having a GMC for both Internal & External Goals. I don’t remember it being phrased as an scene outline. Awesome.